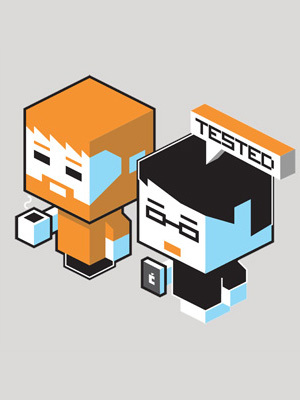 Announcing Tested: The Show 2016! By Norman Chan on Sept. 29, 2016 at 2:32 p.m.
Let's go on some journeys. Hey everyone! We're excited to announce that we are going to have another live show this year as part of the Bay Area Science Festival--our third year in a row! 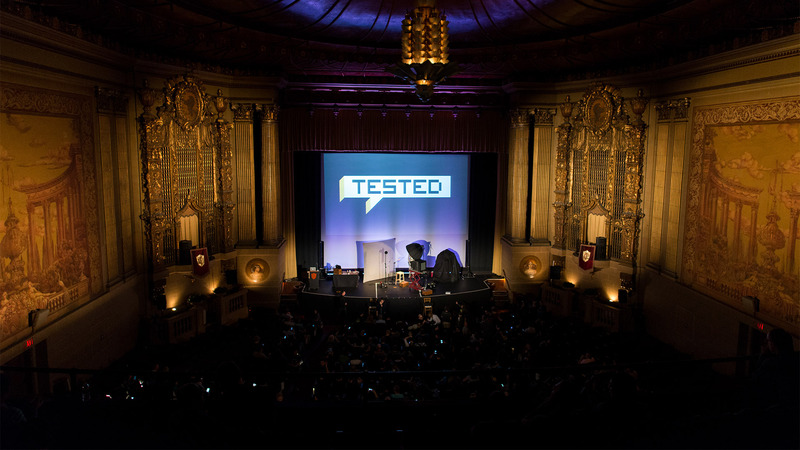 As with previous years, our stage show will be an evening of talks, presentations, and demonstrations from members of the Tested team and our friends in the science and maker community. A lot has changed with Tested since last year, and the theme of this year's show is a reflection of that. We're calling it Journeys--a celebration of the travels, adventures, and evolutions we've gone through since we saw you last. From our travels to the High Arctic to explorations of virtual realms, we're going share how we've used a mix of technology and science to experience the world through unique perspectives. Plus, we'll also be recording a special episode of Still Untitled with Adam and Will. Our live show is also an opportunity for us to meet you, the members of the community who've supported us throughout the years. It's a chance for you to meet and hang out with the Tested family like Frank, Sean, and Jeremy, and get up close to some of the projects we've been working on. Tickets are on sale now, and you can find them, along with some more info, here! Hope to see you there!